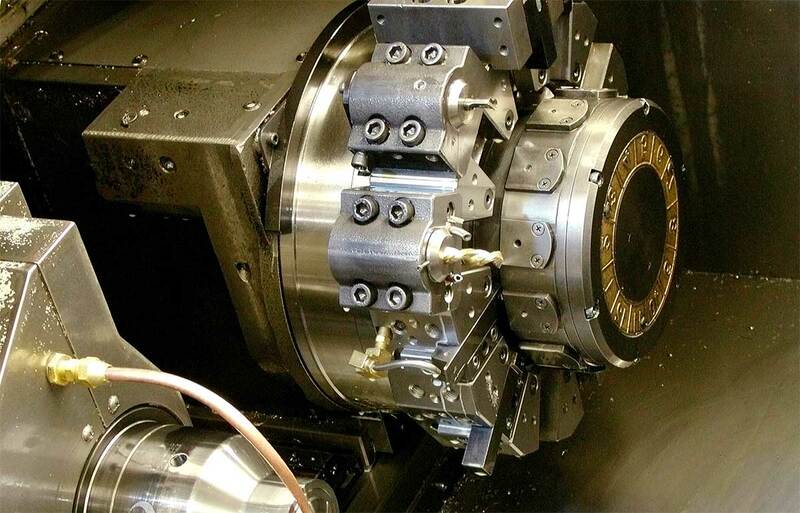 AT Precision provides highly accurate machined components. Founded in 1990, AT Precision has served the industry for more than 20 years. We are proud to say many of our new customers are referred to us by satisfied existing customers. AT Precision has served hundreds of customers in dozens of industries worldwide, offering ongoing runs of hundreds of thousands of parts each year as well as short runs of prototype parts. We can work with a wide variety of materials, and we offer reverse engineering services. AT Precision consistently invests in efficient equipment and technologies, allowing us to provide cutting edge services at competitive prices. Our facility uses real-time factory automation software that provides instant web-based access to scheduling, manufacturing, and data collection from the shop floor. We are proud members of the Tooling and Manufacturing Association and became ISO certified in May of 2000. Our products exceed industry quality standards such as MIL and ANSI. We are RAB accredited. We want to earn your business... why not request a quote right now?